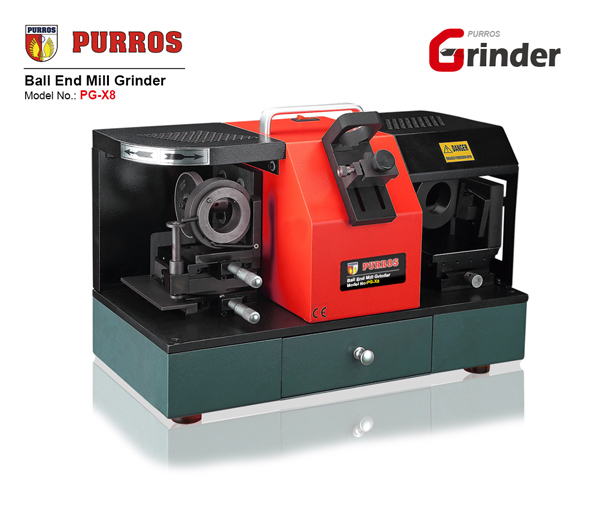 PURROS PG-X3 End Mill Grinder, Grinding Ranges Dia. 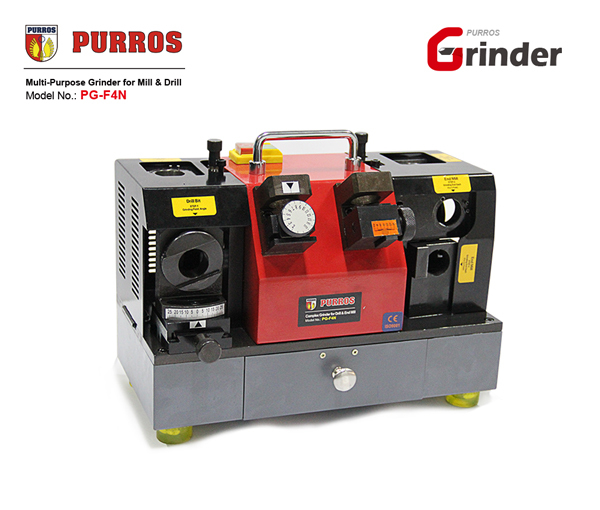 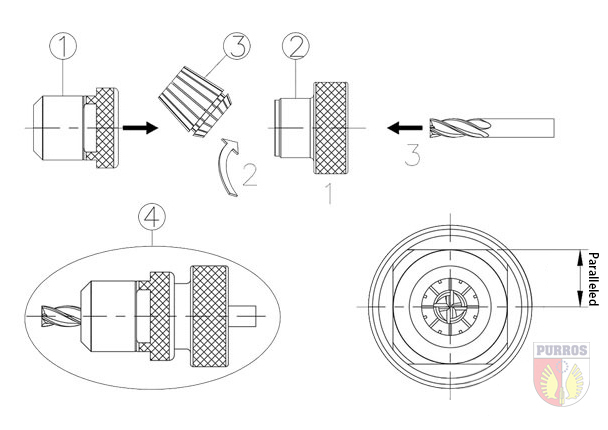 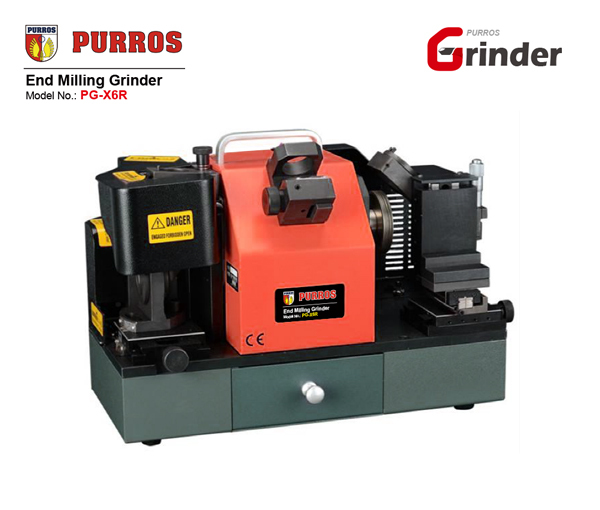 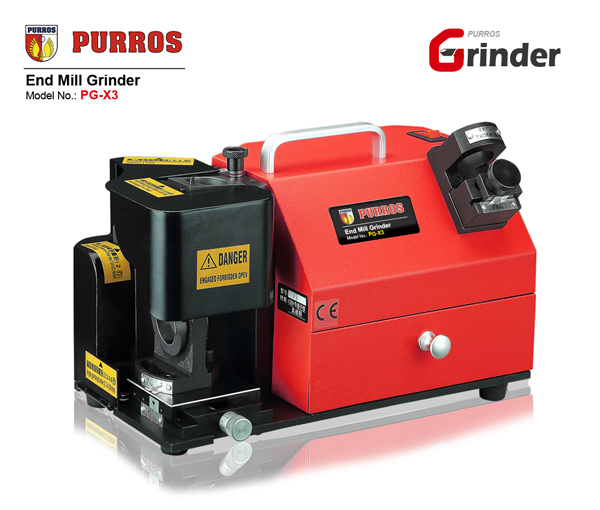 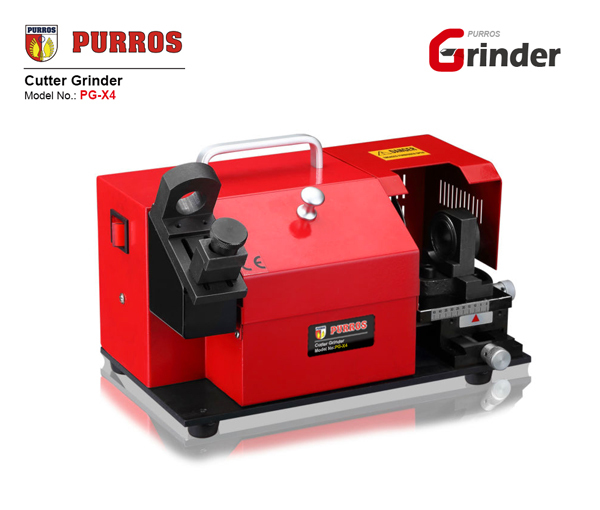 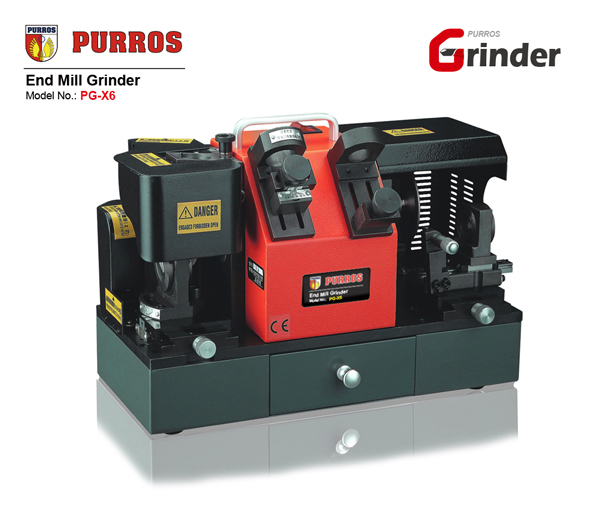 : M4-M14, Grinding Point Angle: 0°-5°, Power: AC220V/180W - Purros Machinery Co.,Ltd. 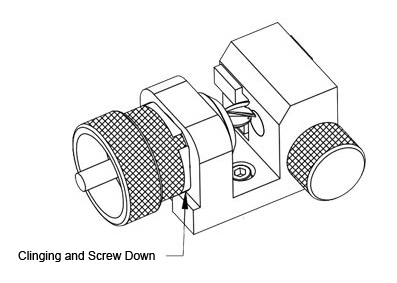 The tool is like any other tool you just need to read the instructions and use the technique and common sense to use it correctly. 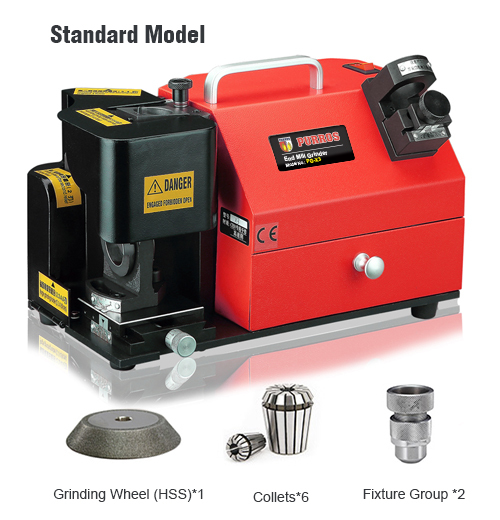 This is a get tool that will pay for itself over time and it is very easy to use. 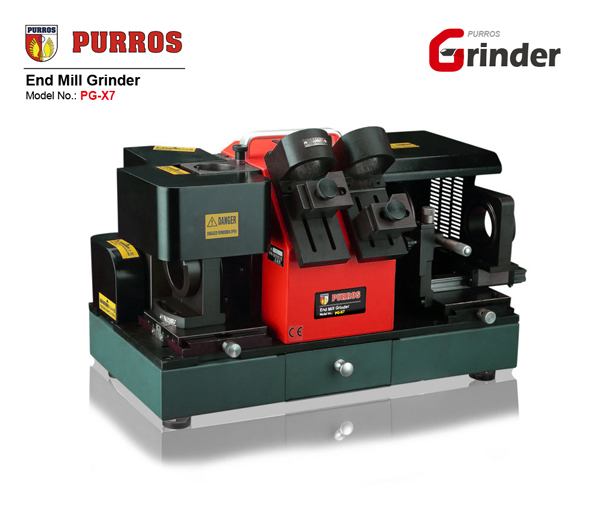 Not only will it sharpen but you can do it over as many times as you need.